The Wizbury School of Magic has been burgled and the thief is on the loose! It’s up to you to follow the clues and track down the culprit. Collect items across campus and sell them at the local shop to rebuild Wizbury in time for the coming Magician’s Guild inspection. Meet a quirky cast of wizards, witches, students, professors, ghosts and ghouls. 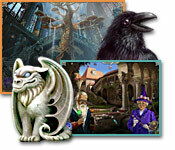 Upgrade every last part of Wizbury, from the drawbridge to the dirigible. 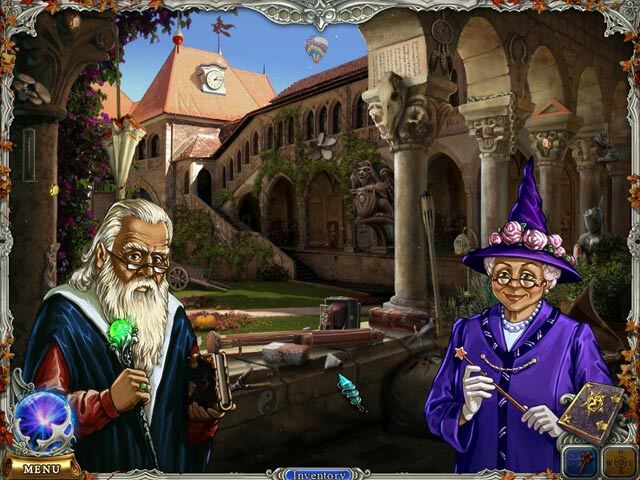 Seek out hidden secrets across campus and even try your hand at spellcasting in Chronicles of Albian 2: The Wizbury School of Magic! 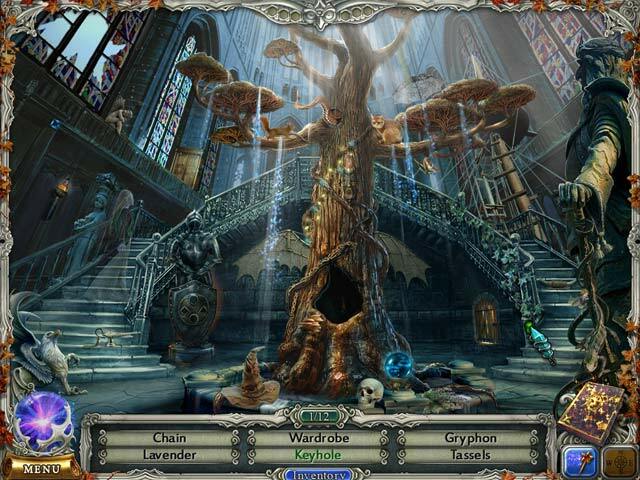 Hidden objects change each time you play a scene! Meet a full cast of hilarious characters, fully voiced!